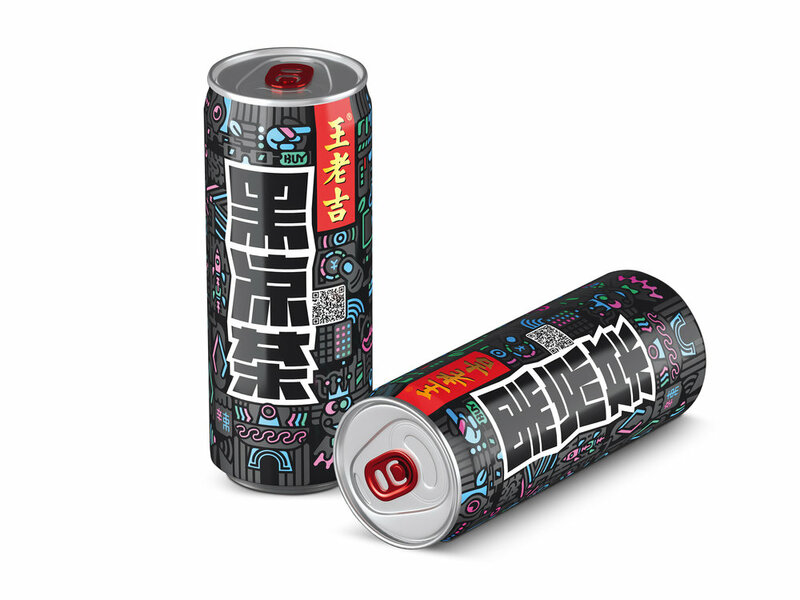 Who knew black tea could look so hip? 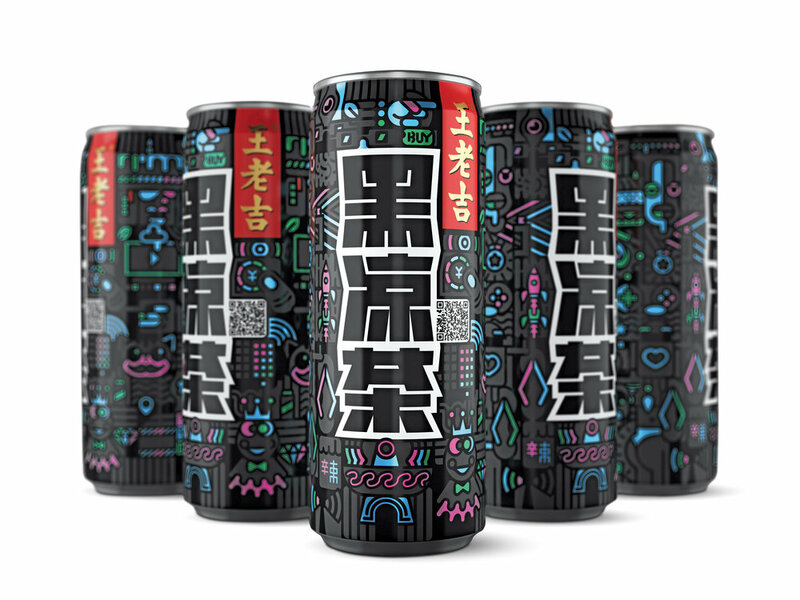 Wanglaoji Black Herbal Tea was designed with a younger demographic in mind, making for a fun and detailed design overall. Design: Shenzhen Tiger Pan Packaging Design Co., Ltd.